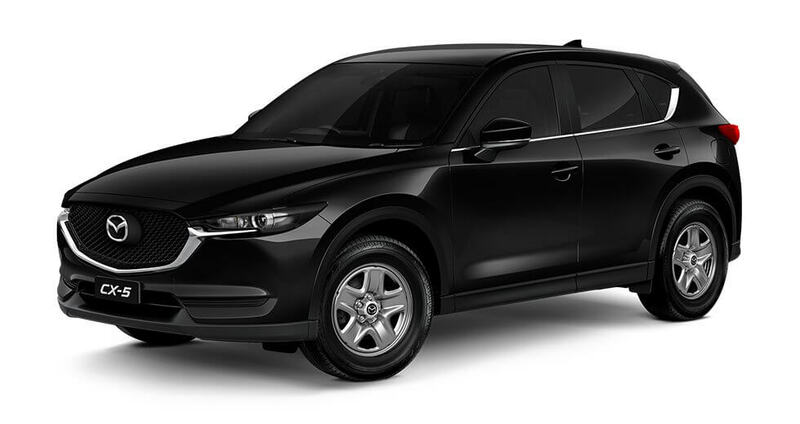 I'm interested in a Used 2017 Mazda Cx-5 Akera (stock #M11257). I'm interested in a Used 2015 Honda Civic VTi-L (stock #M11253). I'm interested in a Used 2013 Mitsubishi Triton GLX (stock #M11256).